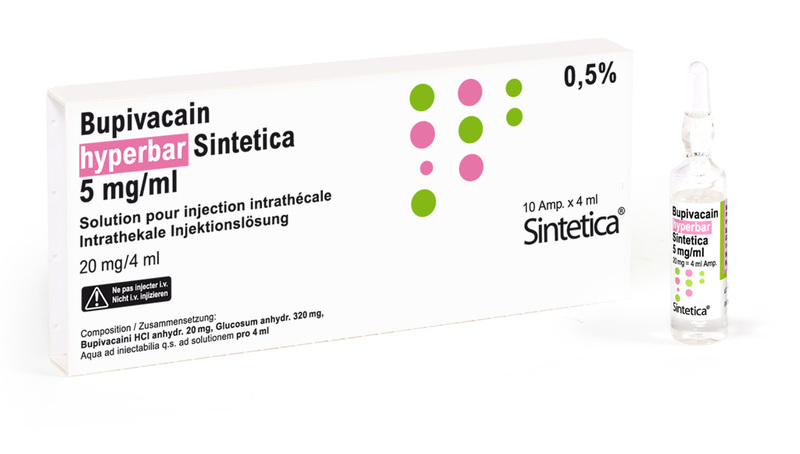 Bupivacaine is an amide-type long acting local anaesthetic. The 0.5% hyperbaric solution of bupivacaine is the ideal one for medium long duration surgeries under spinal anaesthesia. The onset of sensory block following spinal administration of bupivacaine is rapid, the maximum motor blockade and maximum dermatome level are achieved within 15 minutes and the offset of sensory block with 12 mg is achieved within 2 hours. The time to return to a complete motor ability is longer, with an average time of 3 1/2 hours.